Do you know a younger person heading to college this fall? Chances are, she or he would benefit from taking a self-defense class before leaving home. 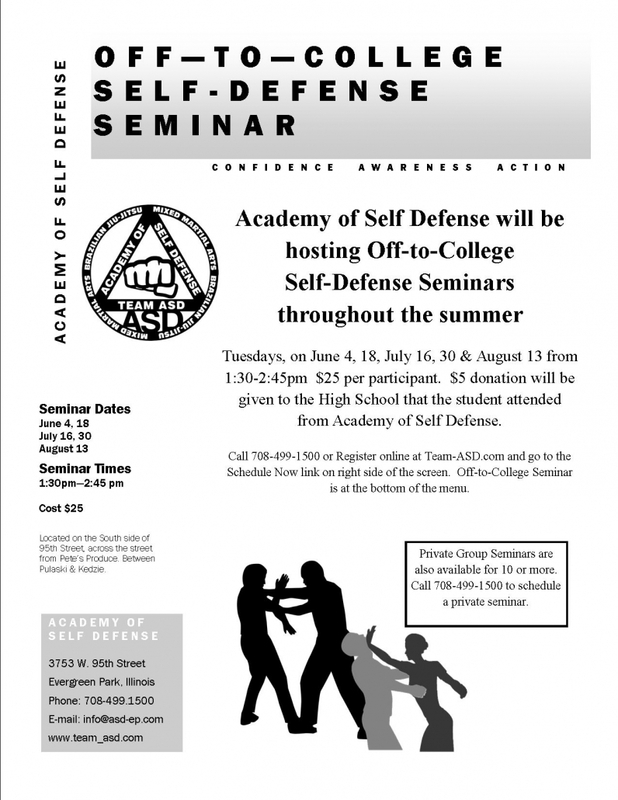 The Academy of Self Defense and Fitness is offering a series of summer seminars to help students protect themselves from threatening situations they might encounter on college campuses. 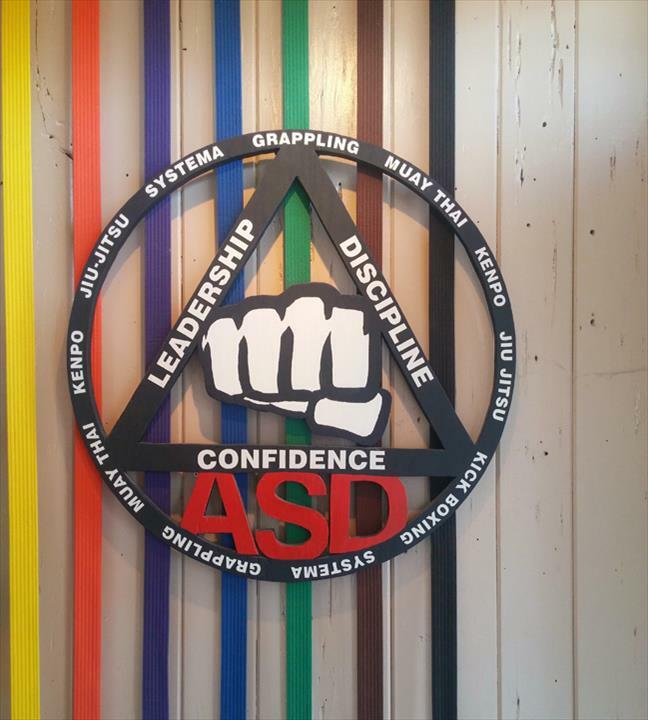 The 75-minute seminar will cover self-defense basics for young adults. It will be offered on several dates in June, July, and August. For details and to register, please see the attached flyer.